Zoe thought the loss of her parents would be the most difficult thing she’d ever have to endure. When she began seeing things she couldn’t explain in her new home of Torchcreek, Virginia, she was sure the grief was driving her mad. Instead Zoe discovers she is part of an ancient bloodline, one destined to prevent the powers of darkness from condemning the world. But Zoe, the daughter of the three, isn’t just another descendant–she’s the key to humanity’s salvation. 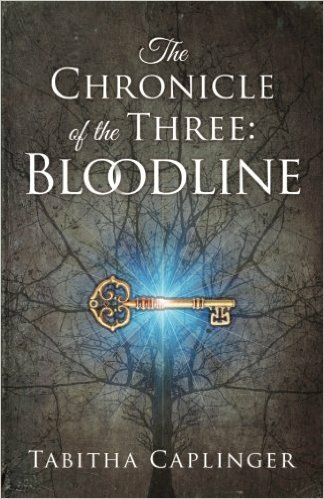 In this first installment of the Christian fantasy trilogy The Chronicle of the Three, Zoe Andrews learns that not all shadows are harmless interceptions of light. Some are a more sinister darkness that wants to torment the soul.